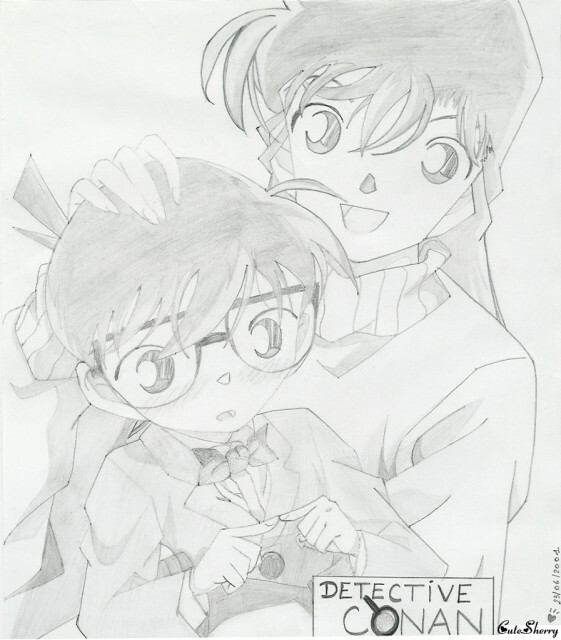 this doujinshi is super cool^^ Ran and Conan look very cute^^ i like this series too^^ but i saw only the 8th movie and about 180 episdes...^^"
wow!!! really really kawaii doujinishi!!! awww, so cute! Thanks for sharing this!